As if Facebook hasn’t snapped enough of Snapchat’s functionalities (ahem, Stories! ), the social media giant is now looking to clone the Snap Map feature. It enables you not only see where your friends are but also access Stories posted by others on a world map. Popular WhatsApp leakster WABetaInfo has shared screenshots of Facebook’s Snap Map clone with TNW’s Matt Navarra, who posted them on his Twitter earlier today. The social media giant is looking to add a new “World” Stories section to show off what the users across the globe are up to. These Stories, as shown in the tweet attached below, will be marked with the ‘World’ tag and tapping on the same will probably open the world map. 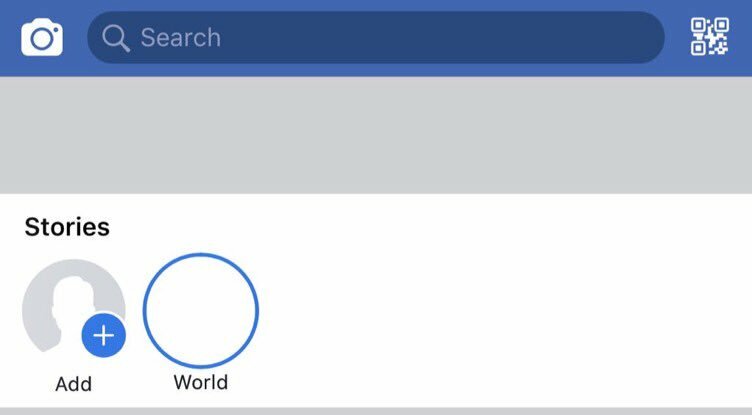 You’ll then be able to either view or share Stories with (almost) everyone on Facebook, which will be shown on top of the world map. This sounds extremely reminiscent of the functionality of Snap Map. Note: If you aren’t familiar with Snap Map, it allows you to do a whole lot of things. You can either watch Stories from any part of the world, posted either by individual users or curated by Snapchat. The Snap Map also acts as a heat map, showing the areas where users are posting more Stories (highlighted in red). 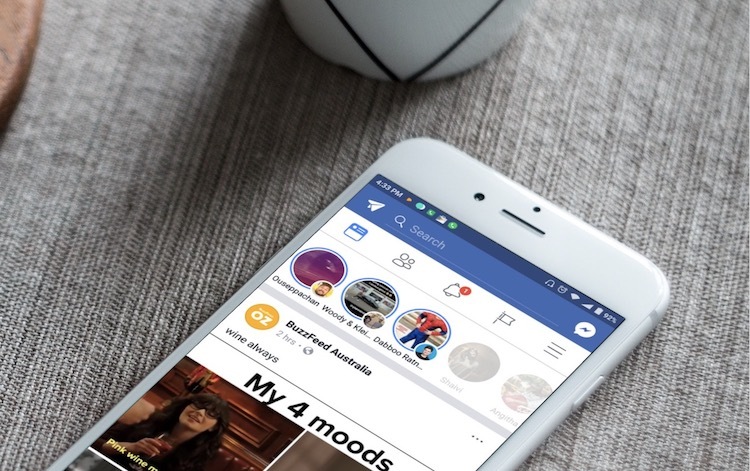 Facebook is looking to bring this feature to give its version of Stories a much-needed boost as it has been lagging behind the competitors. It has already taken several measures, such as the ability to view all your Stories on the web, cross-posting Stories from Instagram, and the rumored desktop-based Story sharing feature, to fix the lack of traffic. But, nothing seems to have worked wonders for Facebook and it is now turning towards a much-loved (and also hated, for grave privacy concerns) feature of Snapchat to add more appeal to Facebook Stories. We haven’t received the said feature as of yet, but it might be coming very soon. Snapchat showed remarkable growth, even more than Facebook, in terms of daily active users in the 4th quarter and that says much about the Snapchat’s unused potential. Snap has now started rolling out a redesigned variant of its app, which has drawn a mixed bag of responses from users, but has been revamped to eventually make its platform easy to access by a lot more people. Facebook already has a huge user-base and is now working to incite meaningful interactions, which might not be possible with a new privacy hindering feature. So, what are your views on Facebook cloning another Snapchat feature? Do tell us in the comments below.